Jagex have just released some exciting new statistics following the first month of release for the highly anticipated Runescape 3. The free browser MMO title underwent massive changes across the entire game and launched to the general public on July 23rd. 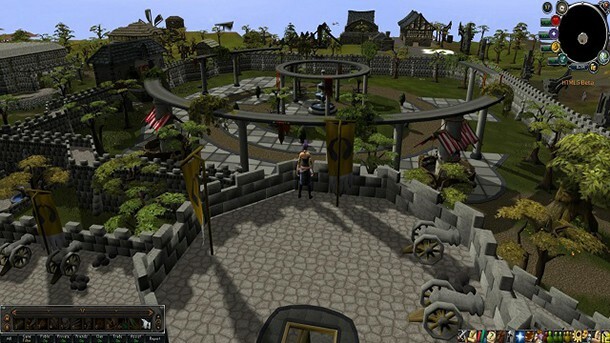 Despite some teething problems and black screen issues, Runescape 3’s launch was widely considered to be a successful one; and these latest figures support that claim. During the last month over 300,000 new players have signed up to explore the world of Gielinor. Runescape 3’s hugely improved combat and questing has also see the return of 100,000 players that deemed the game good enough to reactivate their subscription. game very firmly in the players? hands.? Already one of the most popular free browser MMO games on the market, Runescape 3 is showing no signs of slowing.